My kids are excited to be expecting our first snow storm this week so with winter on our mind I put together this fun snowflake craft for my kids over the weekend. It was a blast. 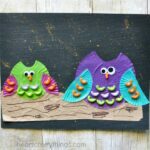 Painted coffee filters, pinwheel pasta and paper straws come together to create awesome texture in this winter kids craft. 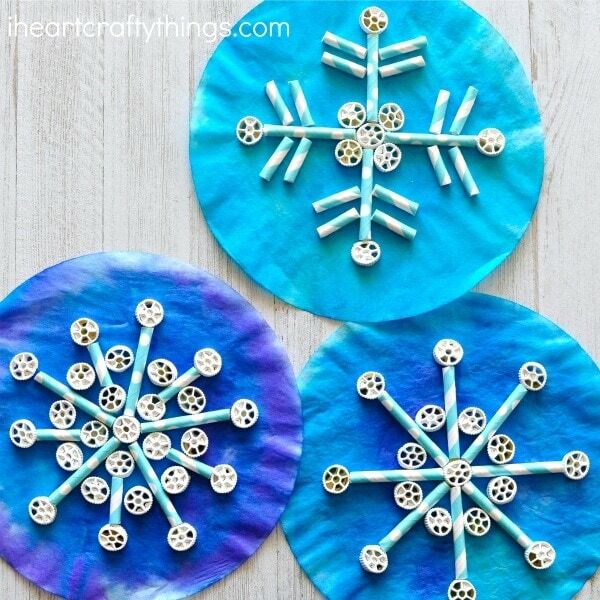 This fun snowflake craft is also a fun way for kids to be creative with symmetry when creating their own, unique snowflake design. Look for a book recommendation at the end of this post. 1. 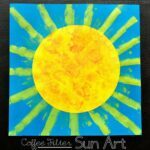 Start by painting your coffee filters with your liquid watercolors. 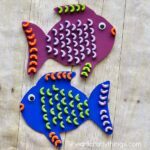 We used blue and purple for winter snowflake colors. Set the coffee filters aside to dry completely. 2. 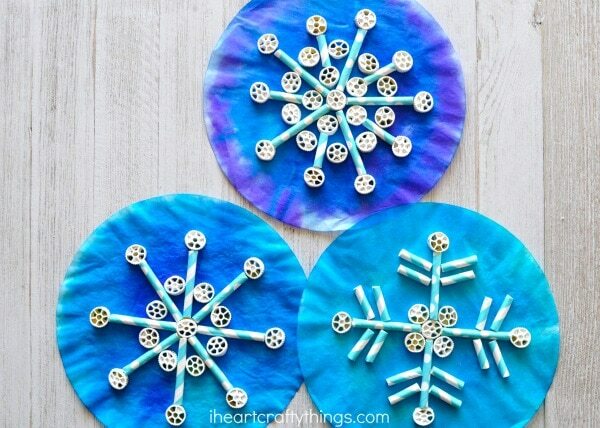 While your coffee filters are drying, paint your pinwheel pasta with your white paint. One easy way we like to paint our pasta is by pouring some white paint on a paper plate. Then dip the pasta into the paint and place it paint side up on a place mat or parchment paper to dry. 3. Cut a handful of blue paper straws into 2-inch and 1-inch sections. I would say you’ll need 2-3 straws per snowflake. 4. 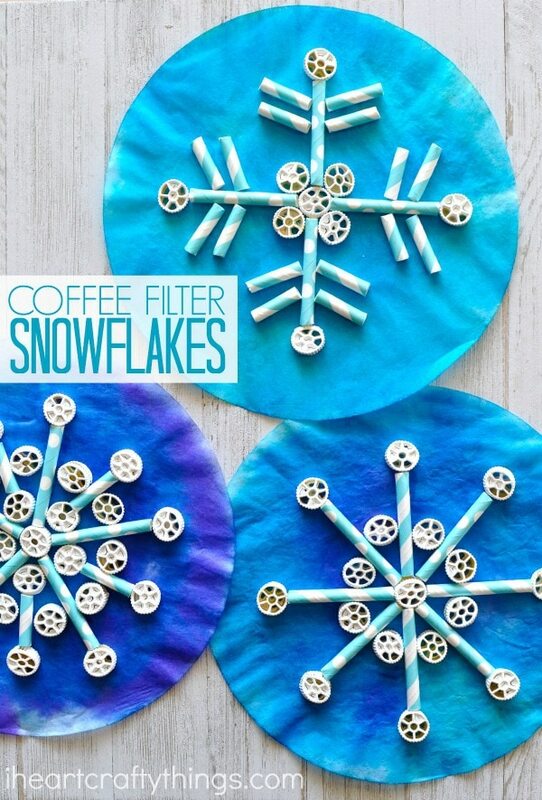 Once your coffee filters and pasta are dry, set all of your materials out and design your snowflakes. We spent some time doing a dry fit with our straws and pasta to figure out what designs we wanted. After you have decided on your design, use school glue to glue down each piece of your snowflake.